Finally took the plunge and ordered a Oculus Rift from Amazon during the sale. I have been trying to get it to work since Sunday. Once I have installed the oculus setup file, I get a black screen with just the white oculus logo and no other option. When I click the logo and a webpage link opens up in the browser and I click continue to link my Facebook account. I then get a page that either says continue in app or browser and the progress wheel goes round endlessly and if I click again it says sorry there was a problem with connecting with your Facebook account. Im not bothered about linking my account but I have no other option to progress. I have ran the compatibility tool several times. if anyone can recommend trying something else then I would appreciate it as it's driving me mad! Thanks for the reply but I've checked my C drive and I have 323GB free. 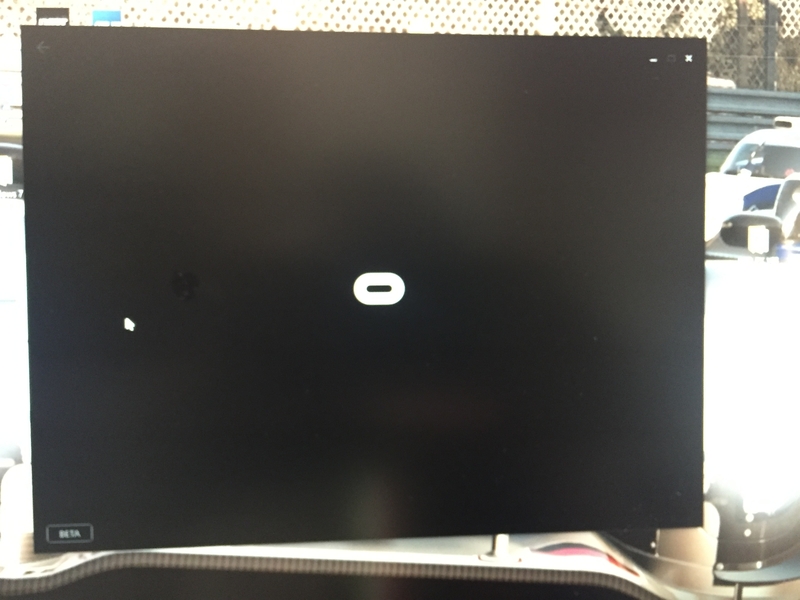 I don't understand why I just get a black screen with the oculus logo and nothing else apart from Beta in the bottom left corner! I've seen some videos on YouTube and the set up screen shows the oculus logo, the word oculus, sign in and create an account? installed a new motherboard and updated to the latest version of Windows 10 but still have the same issue. At a loss of what to try. Haven't heard back from support in nearly a week after sending them the attached logs. If anyone can suggest anything then please let me know else If I don't mange to get this resolved soon I will have to send it back. I have same problem, did you fix yours ? Yes only took about a week working through everything! Although my windows 10 was updating regularly it turned out it wasn't the latest version. Downloaded latest version, restarted and it all worked. For 3 days now its been saying Try again later right after i press the link to my fb button in the oculus app. Turned off anti-mal and my comp is updated. We're looking into this issue now. Please stand by. Thanks.